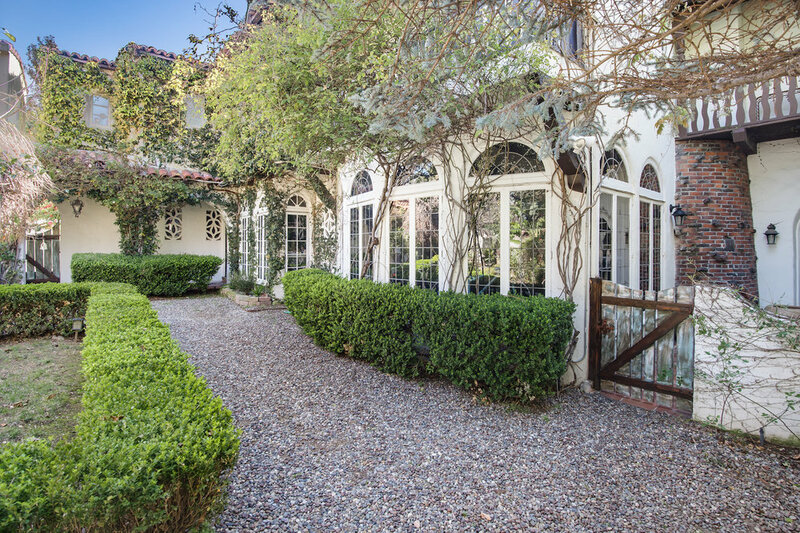 Welcome to “Casa Domingo”, an architecturally stunning 1927 Spanish Mediterranean Revival. 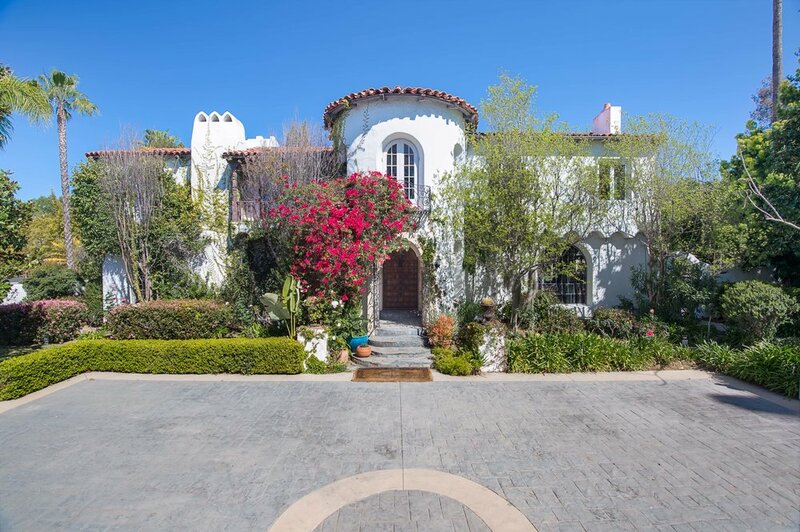 Generously setback from the street behind a gated motor court, this lush compound is comprised of a double lot which includes a lighted tennis court, renaissance style pool, detached guest house & separate back driveway w/3-car garage. 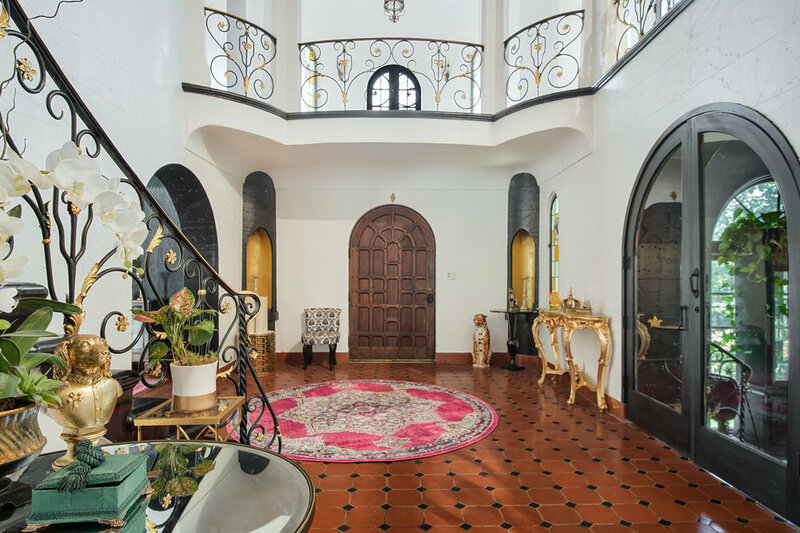 Enter through the grand foyer w/cathedral ceilings centered by a dramatic chandelier. 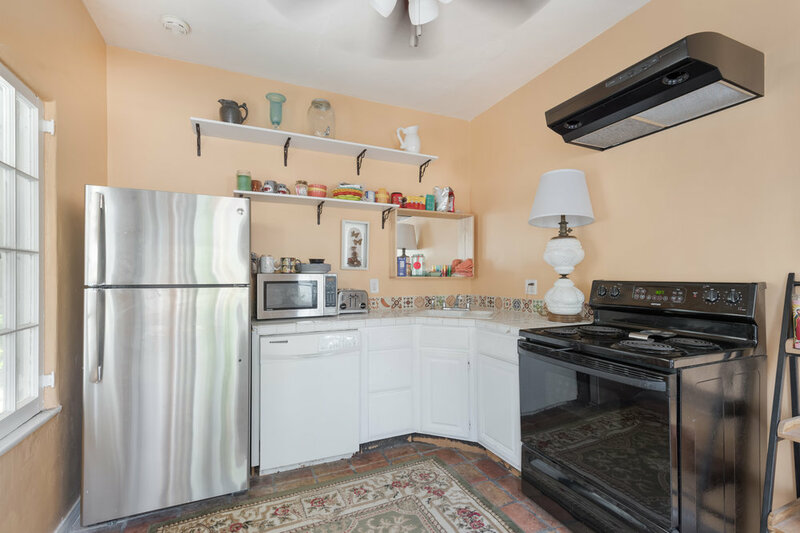 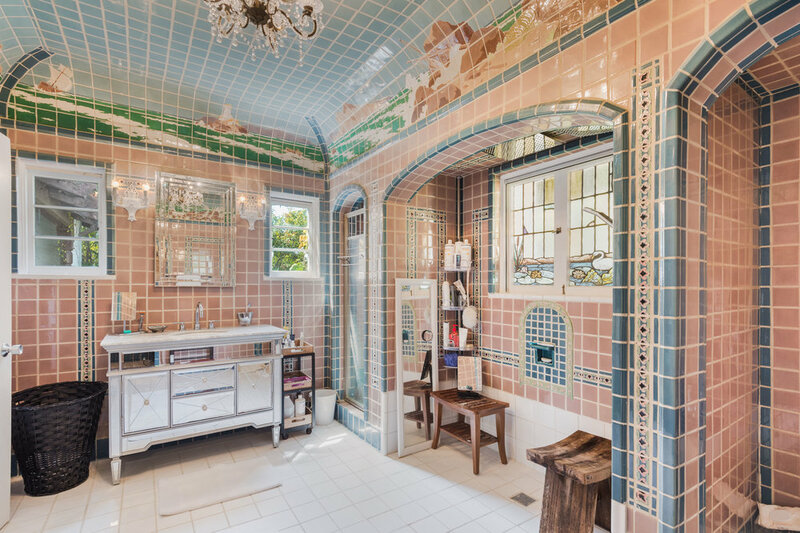 Other details include original stained glass windows, hand painted murals, original “Malibu Tiles” throughout, art niches & gracefully curved ironwork wrapped into the grand staircase. 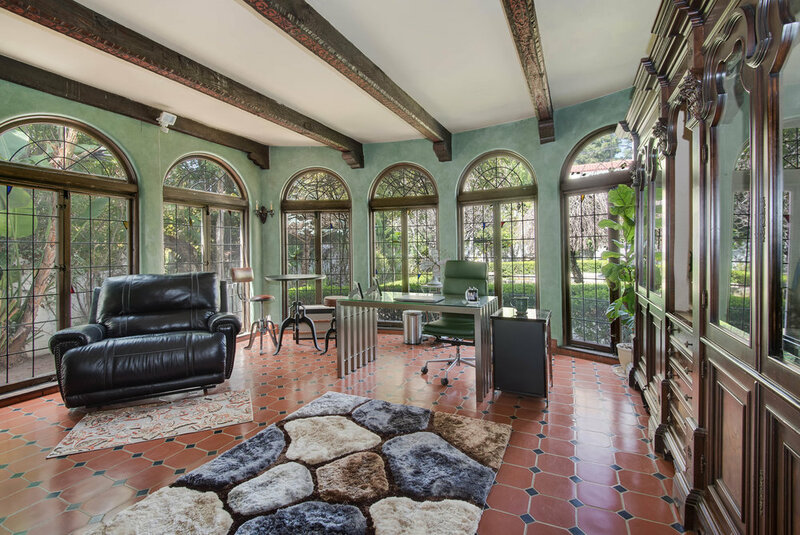 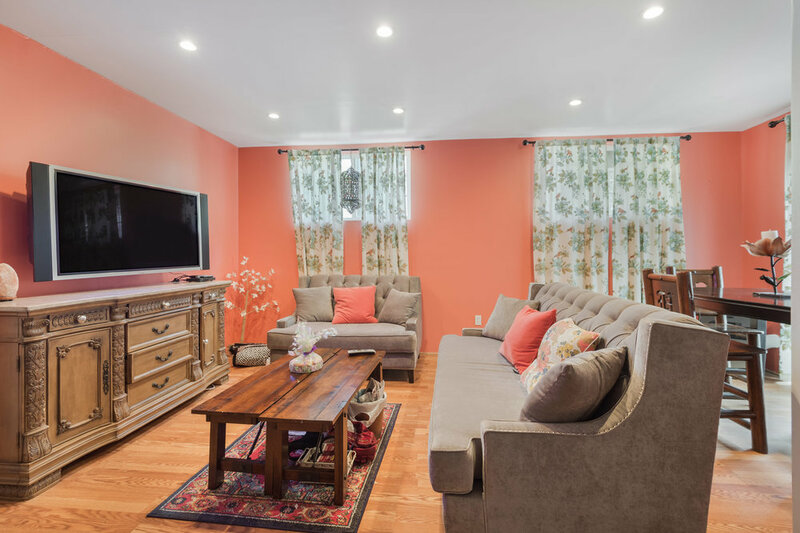 The large living room French doors lead to a patio w/imported European fireplace hearth, private gardens with a variety of fruit trees & several garden boxes. 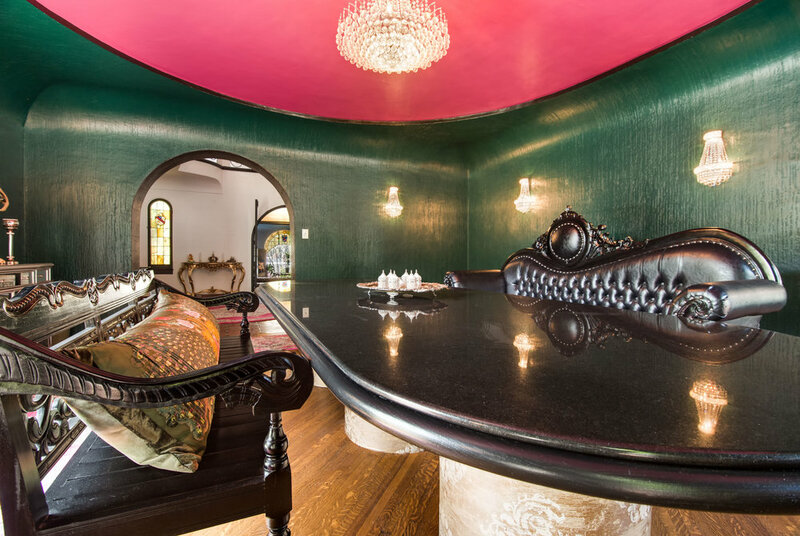 Large formal dining room, cook’s kitchen and breakfast room comprise the entry level. 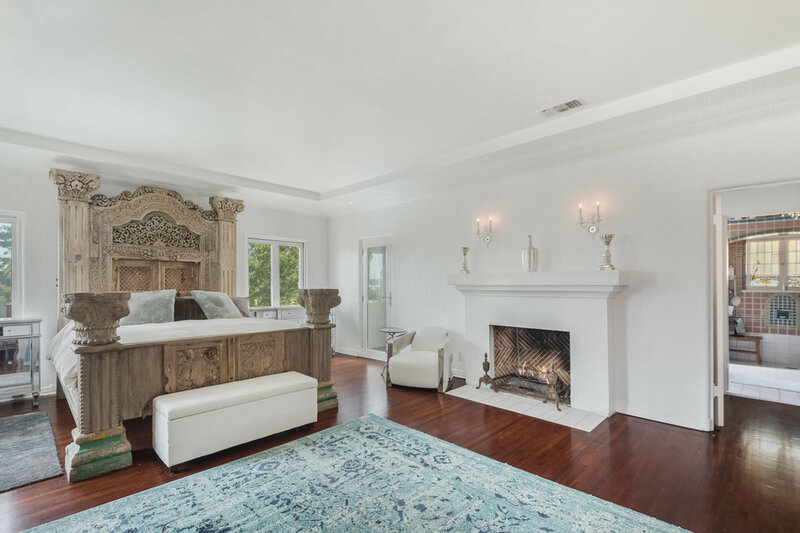 Upstairs there is a grand master suite, a junior master suite, 2 additional bedrooms & separate gym. 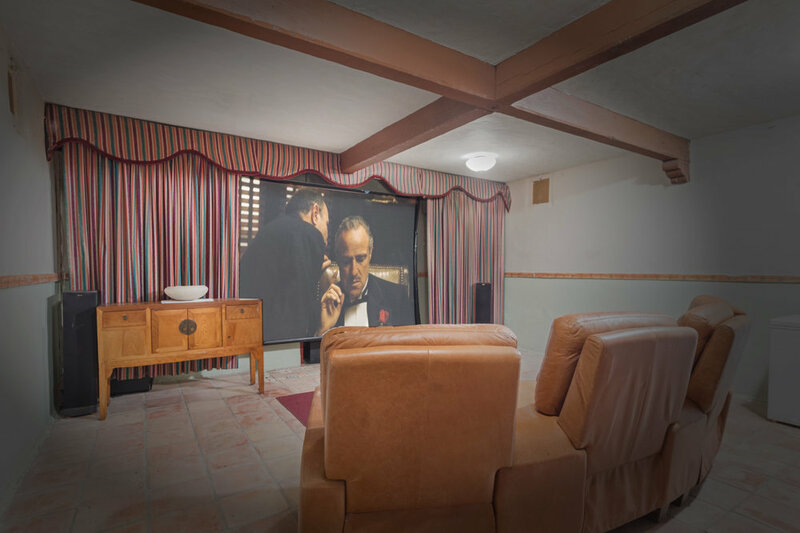 The basement level has a historic media room.